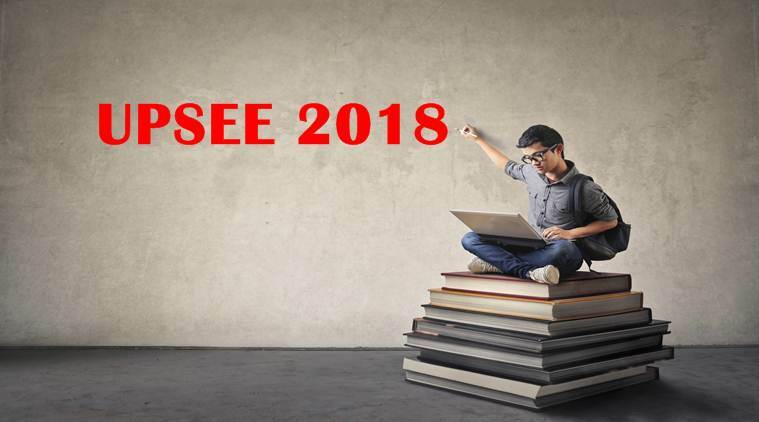 Uttar Pradesh State Entrance Examination (UPSEE) 2018 form has released from 23rd Jan of 2018. This exam is conducted by Dr. A.P.J. Abdul Kalam Technical University (AKTU), Uttar Pradesh. Eligible candidates can apply online. Students can apply through online on the official website of UPSEE i.e upsc.nic.in. There are separate links for different courses like UG courses, MCA (Integrated), MBA (Integrated) and PG courses. Students should read the brochure carefully before beginning the application process.